The multi award-winning, international sensation blows back into the Great White North just in time for the holidays! Returning to Toronto for the first time in two decades, the scruffy, disarming troupe of clowns will take audiences on a spellbinding adventure, unleashing full-throttle madness amidst enchanting, contemplative moments, before roaring to its legendary finish. For more than 25 years, millions of audiences around the globe have rediscovered a sense of childlike amazement through the spontaneous and magical antics of this timeless & dazzling spectacle. 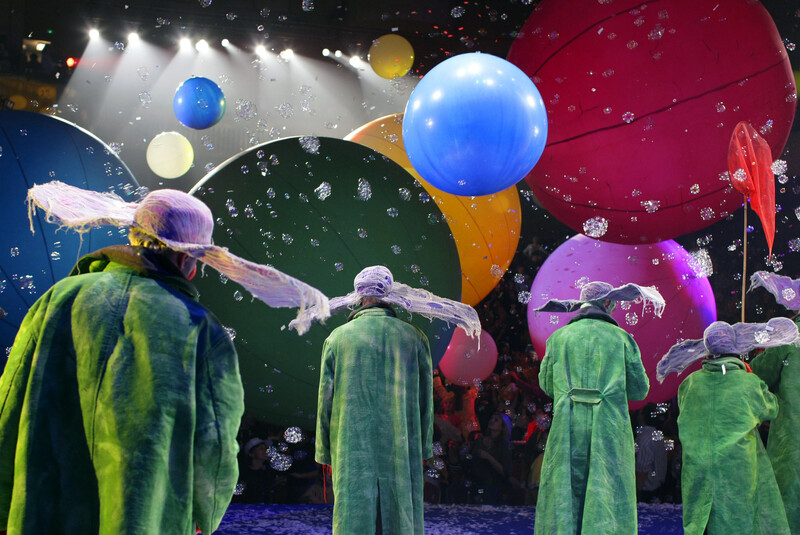 From London’s West End to Sydney, from New York to Moscow, individuals of all ages, cultures, and languages have been transported by the world of wonderment conjured by the extraordinary caravan of open-hearted clowns. 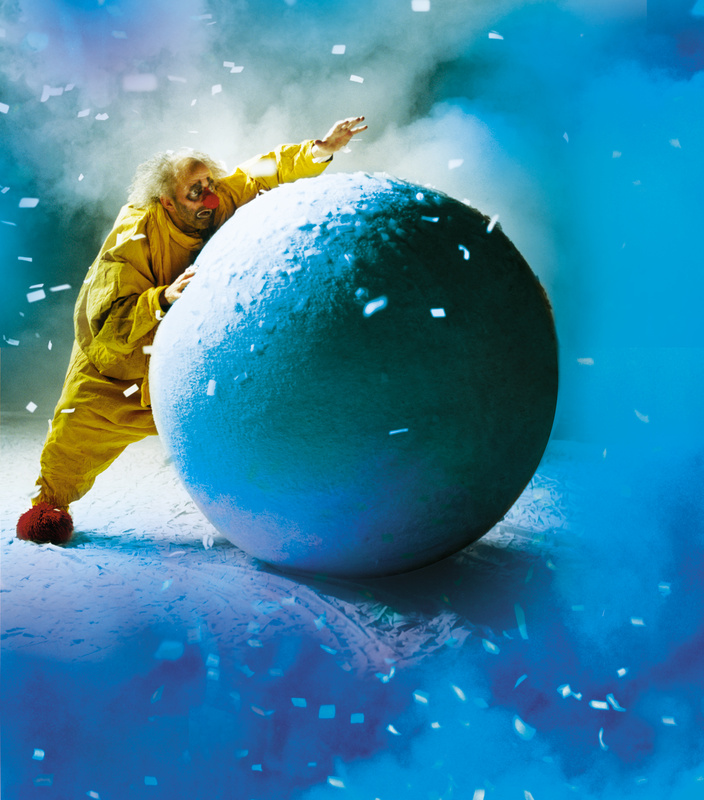 A theatrical masterpiece and transformative experience, Slava’s Snowshow will ensure the Christmas season is merry & bright. 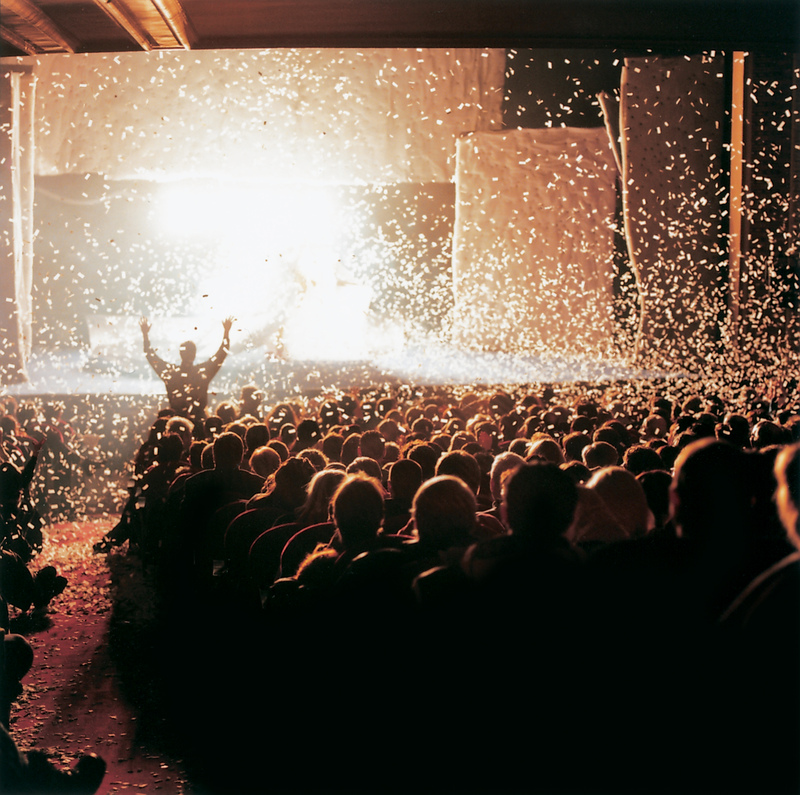 “Full of laughter and joy it is a thing of rare theatrical beauty not to be missed”. 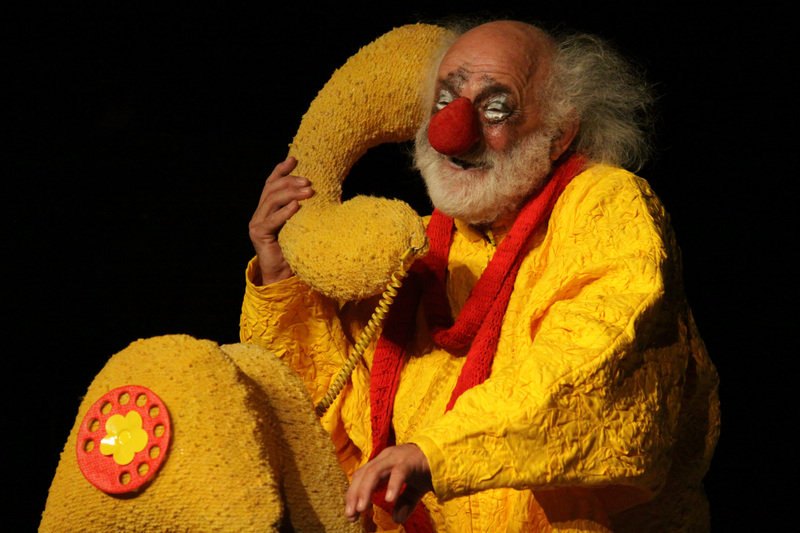 Slava’s magical, dazzling world is recommended for audiences of ages 8 and up.